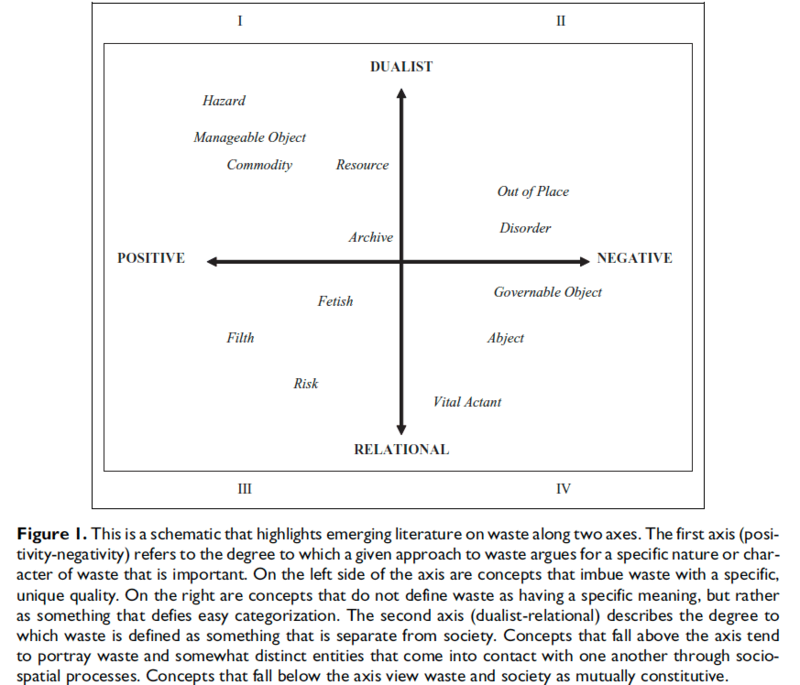 “The Politics of Garbage in Oaxaca, Mexico” Society and Natural Resources Volume 21:7:596-610. This entry was posted in Value, Waste. Bookmark the permalink.